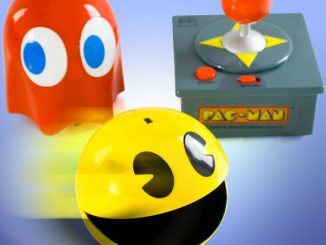 I feel bad sometimes for those ghosts on Pac-Man. 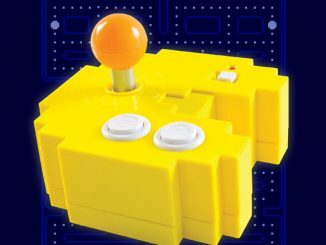 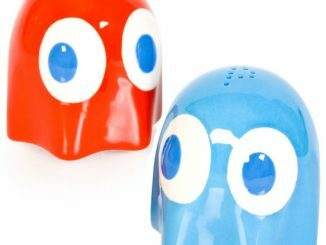 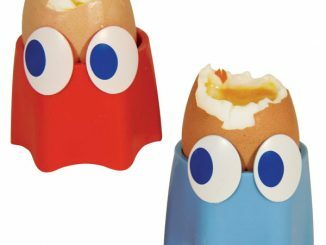 You know, the ones with the funny names (Blinky, Inky, Pinky, and Clyde), because while they’re almost as integral to the game as Pac-Man is, there are rarely any merchandise that have been made in their likeness–until these Ghost Lamps came along. 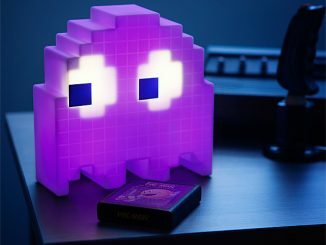 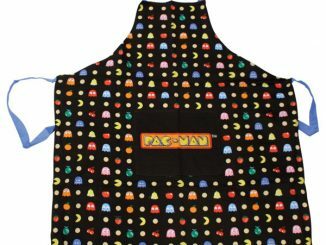 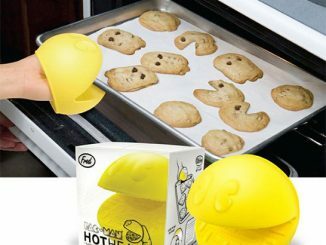 I mean, all I’ve been seeing are Pac-Man inspired stuff, like the Pac-Man Magnetic Bottle Opener, Pac-Man Alarm Clock, and Pac-Man Oven Mitt, so all I can about these Ghost Lamps is that, it’s about time! 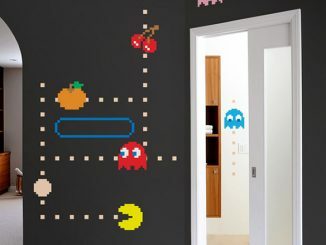 Need to keep your domicile safe from the wokka-wokka of doom? 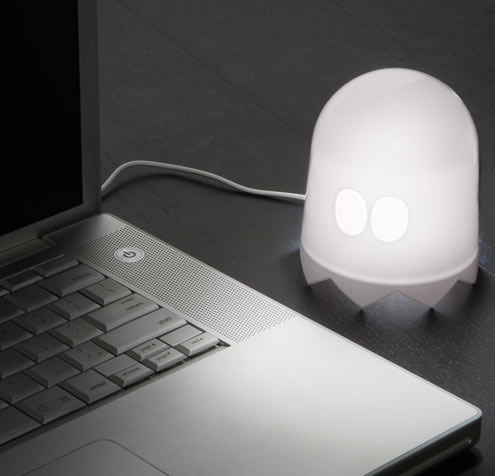 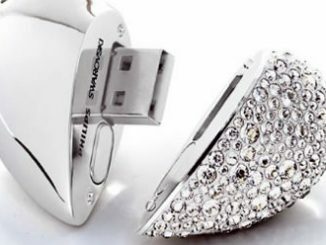 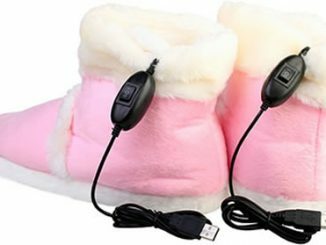 Grab some Ghost Lamps and plug them into your nearest USB device. 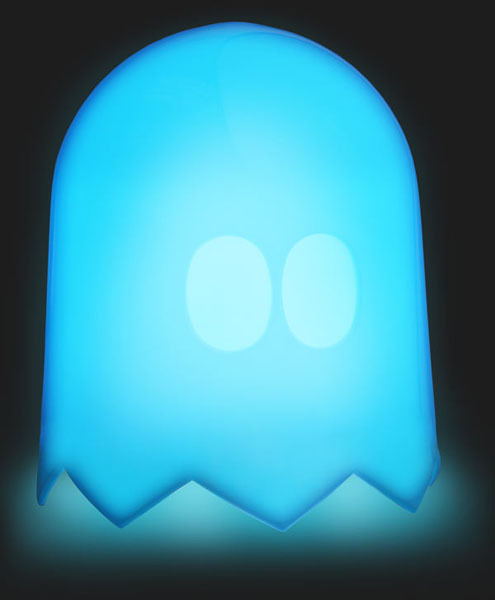 When the lights get low, the ghosts will glow. 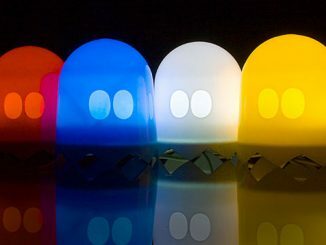 The Ghost Lamps are available from ThinkGeek for $9.99. 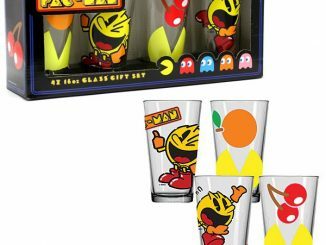 ThinkGeek is currently sold out, so we weren’t able to research that question for you.